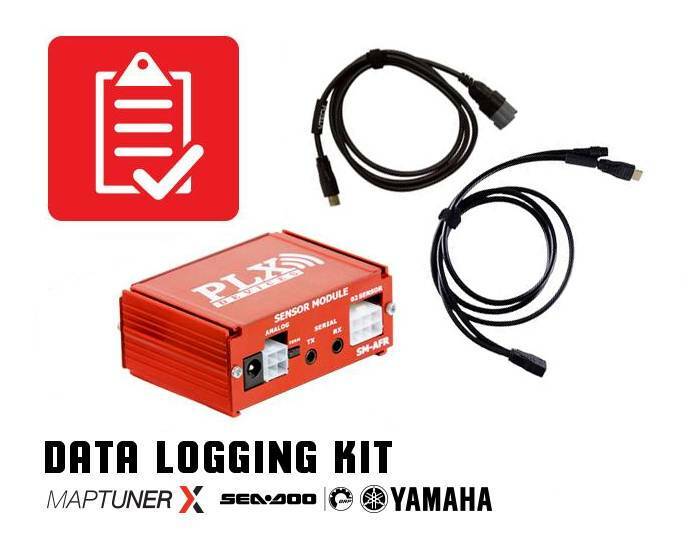 This kit contains everything you need to log and analyze valuable information from your BRP vehicles with your MaptunerX (Not included). Application will be activated on your MaptunerX which means that you can use it on all your connected BRP vehicles as long as they have a valid Tuning License. The MaptunerX Data Logging Application is a powerful tuning tool for Yamaha & Sea-Doo. 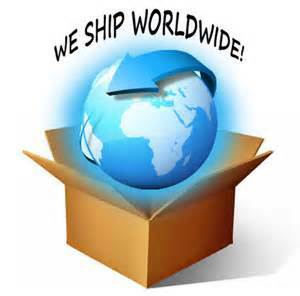 It allows user to record real time data directly in the MaptunerX device for later review. The Data Logger can record all data that is monitored by MaptunerX including engine sensors and output from outside accessory devices. Use on an unlimited number of Yamaha & BRP vehicles as long as they have an activated Tuning License. Easy to record and rename files with MaptunerX touchscreen. Monitor live data with connected Maptuner X. Includes MegaLOG Viewer HD License. This is a powerful tool to view log files.